Clarksville, TN – About 90 Moore Magnet Elementary School fifth-graders buzzed in anticipation on a recent Friday morning in a Sundquist Science Center classroom at Austin Peay State University (APSU). 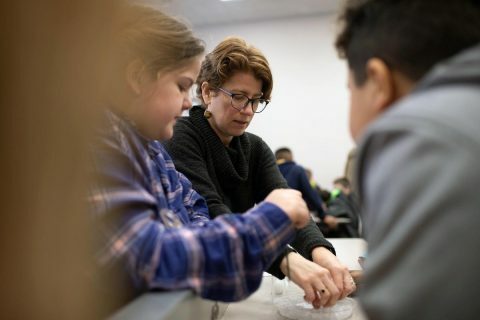 Austin Peay State University biology professor Dr. Mollie Cashner helps Ella Mullaney and Kayden Binkley with their flies. 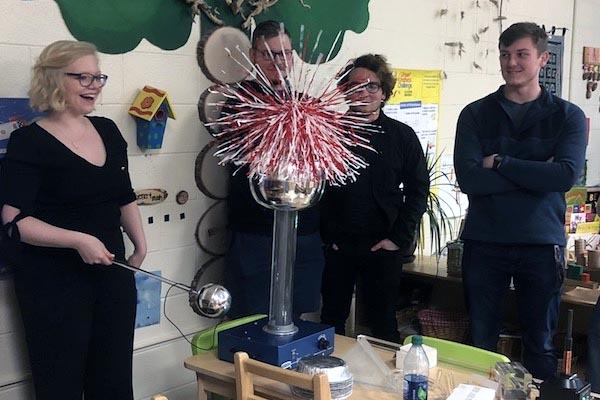 Clarksville, TN – A very excited group of Little Govs recently learned just how fun science can be thanks to a project undertaken by an Austin Peay State University (APSU) leadership class. 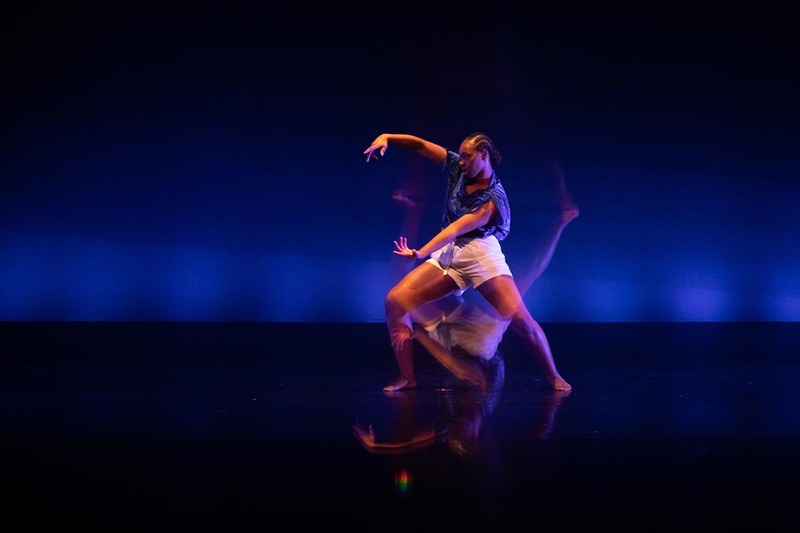 Clarksville, TN – The Austin Peay State University (APSU) Department of Theatre and Dance attended the American College Dance Association (ACDA) South Region conference March 9th-12th, 2019 at the University of Mississippi. 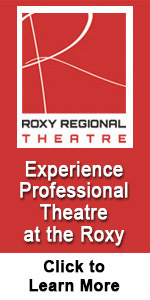 Both works of choreography submitted for blind adjudication were selected for inclusion in the culminating gala performance. APSU junior dance major Alexandria Heide’s work, Limbic, was described as “powerful movement juxtaposed with softness and emotion” by one of the adjudicators. 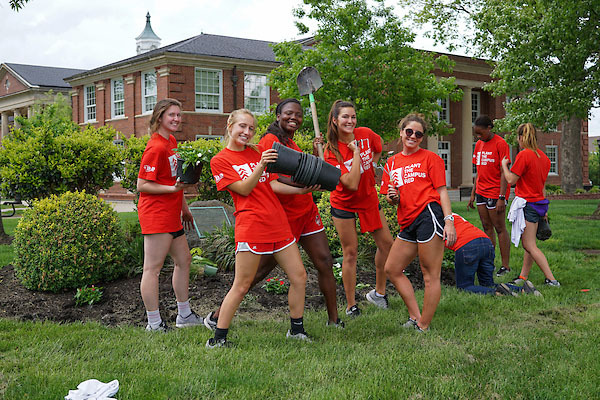 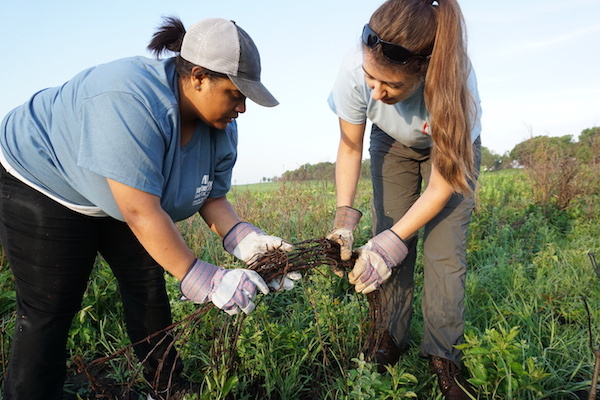 Clarksville, TN – In the spring of 1999, an army of volunteers moved across the Austin Peay State University (APSU) campus, planting trees, shrubs and flowers to replace the ones recently destroyed by a powerful EF4 tornado. 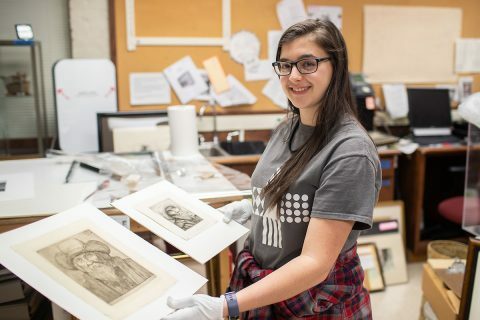 Clarksville, TN – Earlier this semester, Austin Peay junior Katherine Tolleson discovered two drypoint creations by famed artist Alphonse Legros in the University’s Permanent Collection. 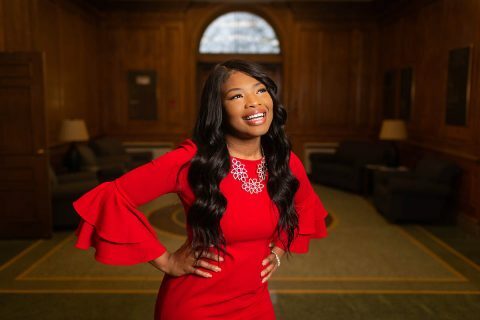 She started off the semester as a legislative intern in the Tennessee General Assembly (one of a record 11 from APSU this year). And during her first week on Capitol Hill, she found out she’d won the crown of Miss Black Tennessee U.S. Ambassador. 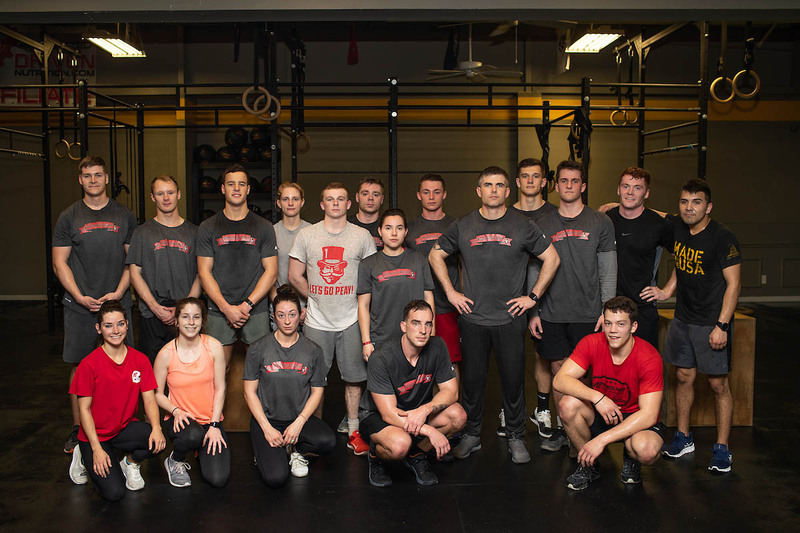 Clarksville, TN – The Austin Peay State University (APSU) Ranger Challenge team will be one of 16 ROTC teams to compete next month at West Point’s Sandhurst 2019, the world’s premier academy-level military skills competition. 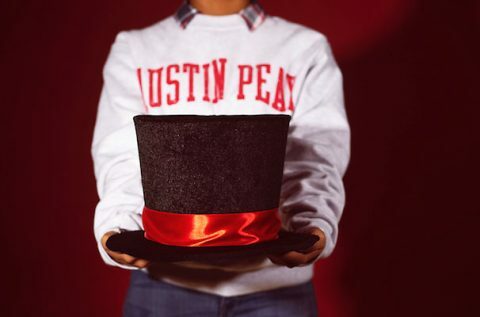 Clarksville, TN – Beginning April 8th, 2019 Austin Peay State University (APSU) will launch Govs Give, its third annual 72-hour online giving event. The goal for this year’s campaign is to collect $200,000 for the APSU colleges’ Funds of Excellence, along with funds for athletics and student affairs. 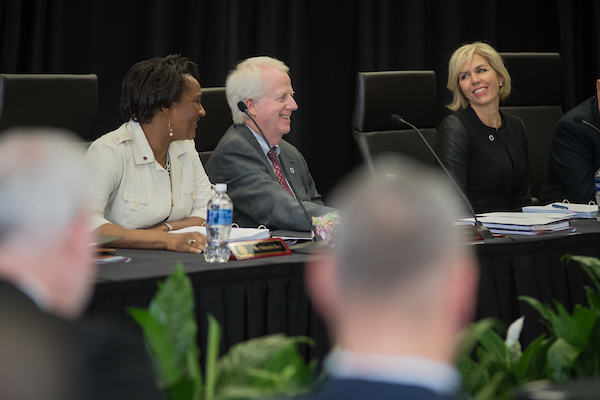 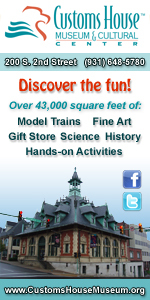 Third annual Govs Give online giving campaign begins April 8th.